All summer, but especially in August and September, I go to the market thinking about what I can stock up for winter. If I’m buying bell peppers, for example, I might buy the right amount for the aforementioned meal and more to freeze. 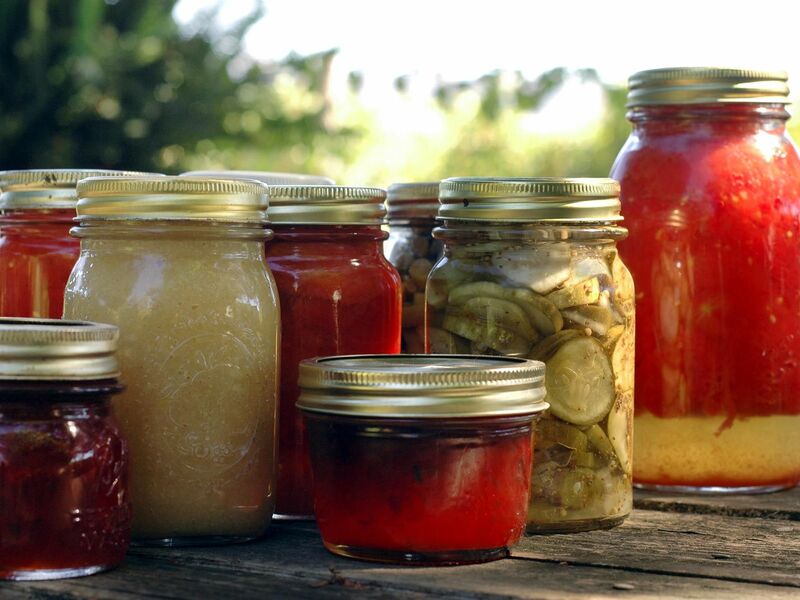 For those who enjoy farm-fresh food but don’t like the hassle of canning, freezing is a great option. It’s simple and quick, and can be done in small batches. Not a lot of freezer space? Then choose just a few produce to take with you into the winter. 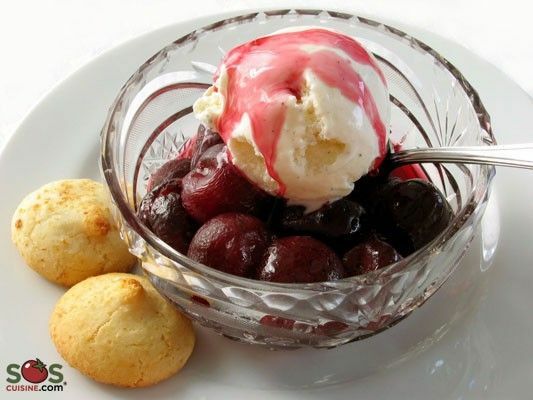 Berries: Couldn’t be easier – just spread them out on a tray in the freezer. Once frozen, you can put them into a freezer bag. 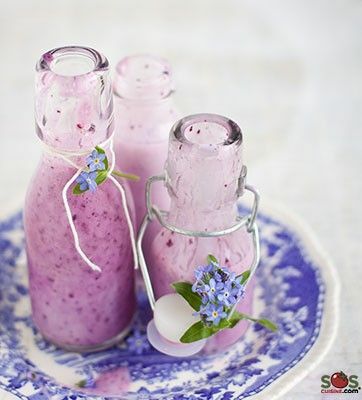 Great for smoothies and muffins. 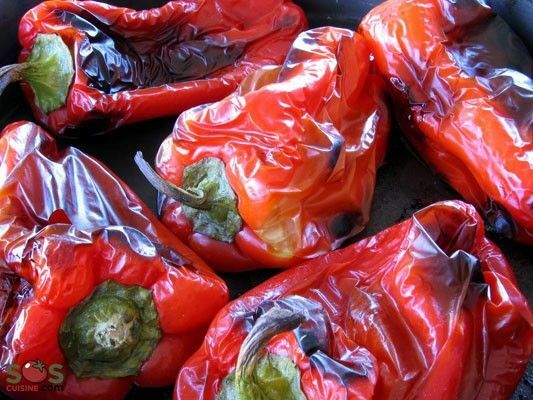 Bell peppers: Roast them, cooled down rapidly, then freeze in small portions. I use them in quiches, soups and on pizza. Eggplant: Roasted eggplant freezes well, in slices or whole. 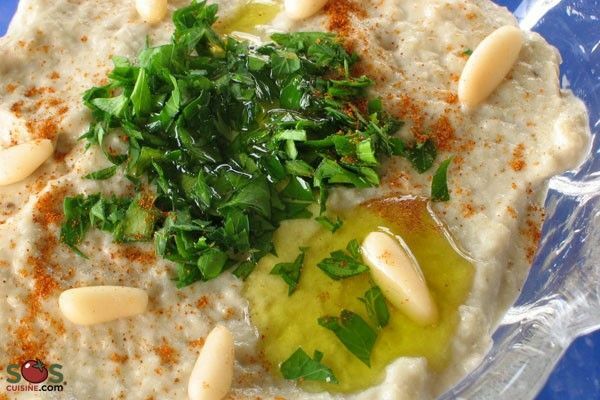 I make baba ghanoush in the winter, as the texture breaks down a bit. 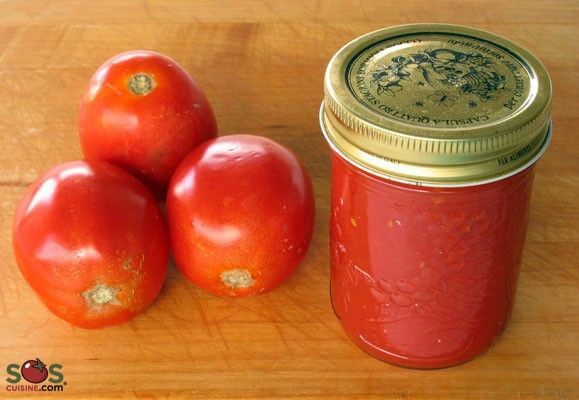 Tomatoes: I make huge batches of my Fresh Tomato Base, store them in small containers and use in any recipe where canned or diced tomatoes are required. Winter squash: Halve, roast, scoop out of shell, and freeze. 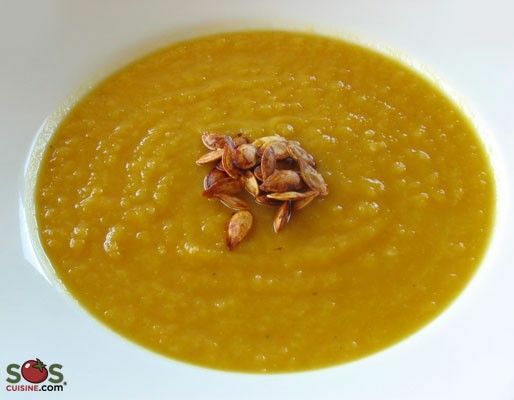 You can make squash soups all winter long. So, while making your summer meals, with a little extra work, you can set yourself up for beautiful winter meals. I know that many of you are food preserver specialists. What are your favorite things to get at the farmers market and stock up?